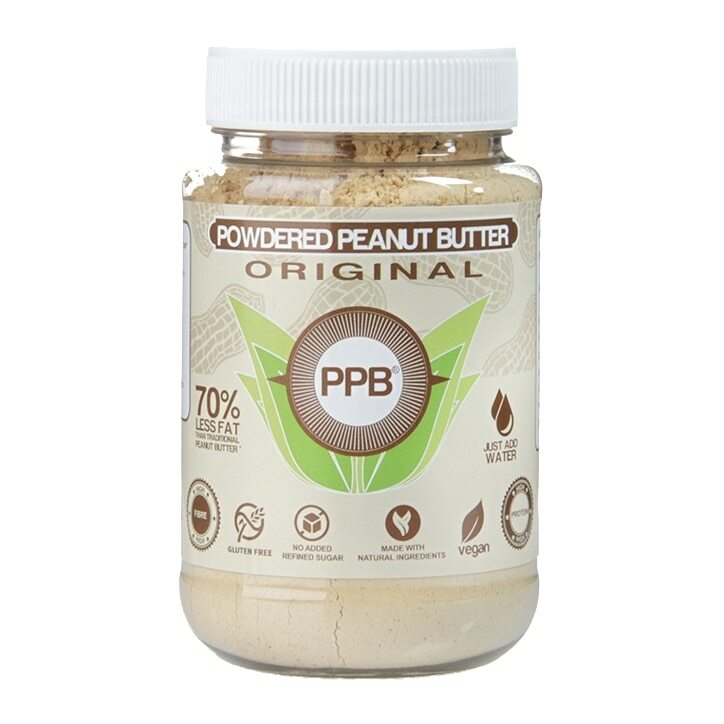 PPB Powdered Peanut Butter Original is rated 4.7 out of 5 by 28. Rated 5 out of 5 by Maya2005 from Yummy! Yummy and versatile. Made sauces and sweets with it, great taste.